With increased pressure on school budgets and the need to reduce spending, reliable analysis of service value and credible support for tough decision-making is essential. Whether you’re seeking prioritisation of investment to drive efficiency, or improve school performance with reduced expenditure, we can offer our management consulting know-how to support you through every stage of transforming your school. Schools that are looking to tackle the unprecedented economic climate are making massive organisational and technological changes. At the same time, investment in new projects is being put on ice and Government is intensifying their scrutiny on the delivery of value and cost effective spending. In facing these challenges, objective and pragmatic advisory support to organisations can mean the difference between stress on your Leadership Team and the move to efficient and effective delivery. Services for Schools draws upon experienced people. This allows us to apply current and relevant expertise where it is needed most, and where it will deliver the greatest positive impact. Services for Schools will work with you to evaluate, justify, plan and deliver your proposed organisational change, and to ensure that you receive real value for money. From initial concept and business case, through to complex change and ongoing support and delivery, we will support you throughout. We provide leading edge solutions for change management, performance management, staff incentivisation and competitive recruitment and business processes. Building the capacity of leadership teams to create outstanding education systems within Schools and Academy Chains. We’ve developed successful training for leaders on how to tackle potentially contentious areas of appraisal and performance management. We provide advice on good practice in writing job descriptions and objectives, and making pre-review plans ahead of interviews. Our bespoke courses are always kept up to date as new regulations are introduced. 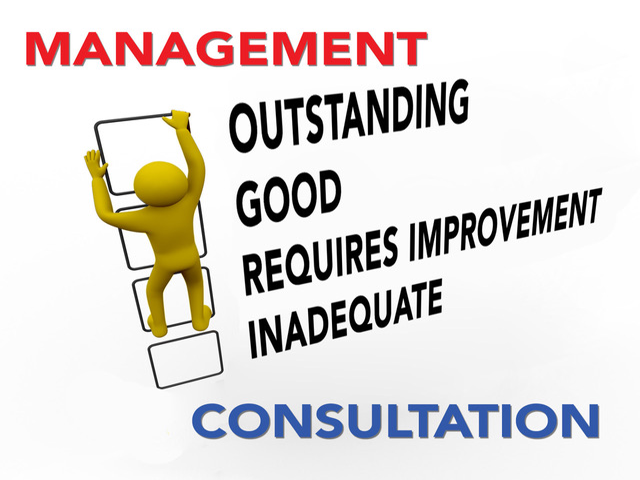 To contact for a free consultation or advice please complete this form. © Services for Schools 2017. All rights reserved.